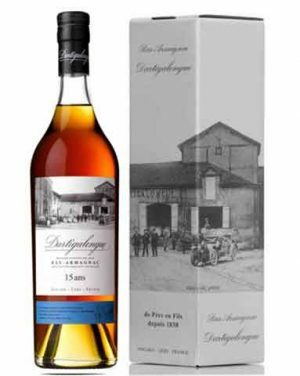 Back in the 1970’S, the BenRiach Distillery made the bold move of returning to distilling peated malt, at a time when most Speyside distillers had moved their focus towards unpeated malt distillation. 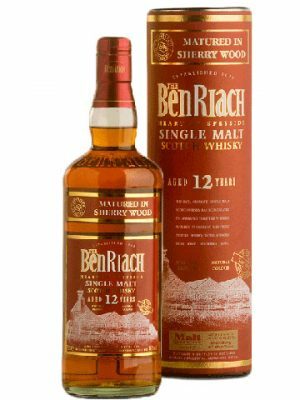 BenRiach Temporis, meaning ‘time’ in Latin, emulates the original character and flavour of Speyside malts in the nineteenth century. 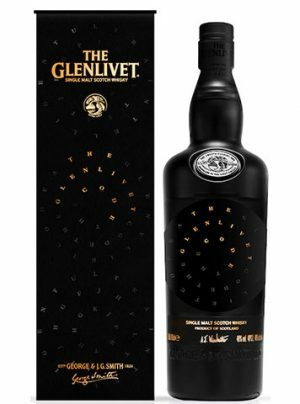 Aged for over two decades, this is a rare opportunity to experience a peated single malt of this age in Speyside. 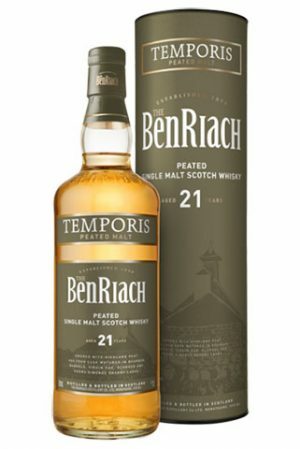 To create BenRiach Temporis, the Master Blender has expertly blended together an eclectic mix of four casks: Bourbon barrels, Virgin Oak,Pedro Ximenez Sherry and Oloroso Sherry. 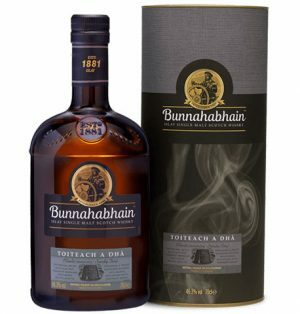 Distilled with peated malt from the North East of Scotland, BenRiach Temporis captures multi-faceted notes of caramelised pear and tropical fruits balanced with toasted oak spice, all engulfed by a honeyed peat smoke. 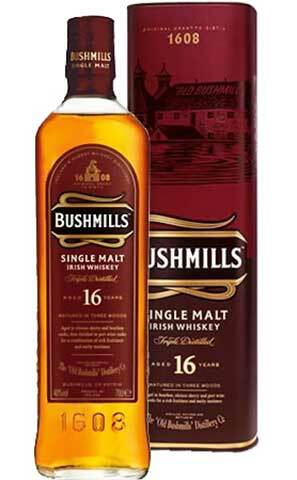 “The light music of whiskey falling into glasses made an agreeable interlude.” – James Joyce, Dubliners. 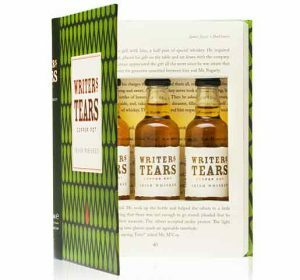 A perfect gift for a literary friend, or to hide on your own bookcase for emergencies. The notion that "single grain" describes a whiskey made with just one grain is a common misconception. 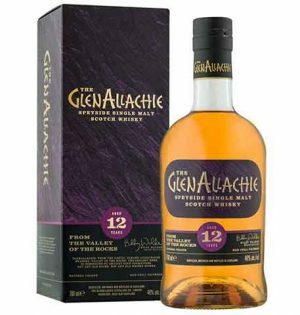 Rather, the term refers to whiskey made in a single location using malted barley and at least one other grain. 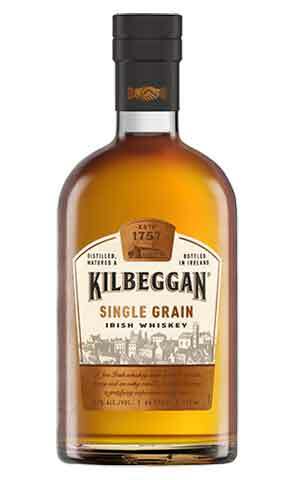 94% of the mash bill for Kilbeggan Single Grain is made of corn, with the other 6% being malted barley. 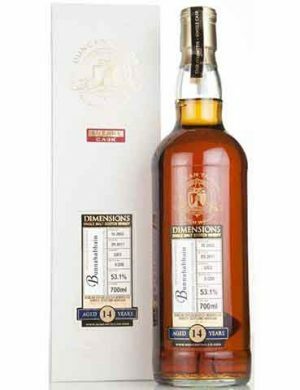 "The caramel from the nose carries through, and then it finishes with a little heat and currants"
A 14 year old single cask Bunnahabhain, bottled by Duncan Taylor as part of their Dimensions series. 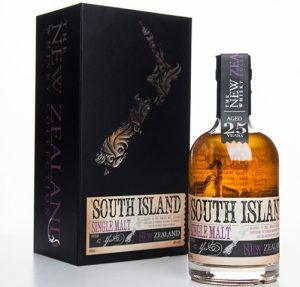 Distilled 2002, bottled 2017 at 53.1% abv, 258 bottles produced, individually numbered . 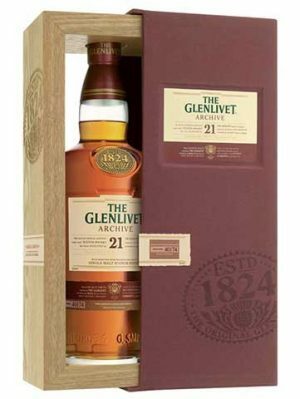 Cask #3203. 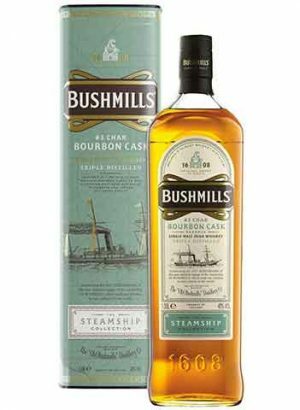 Bushmills Single Malt Whiskey 16 year old is aged for 16 years in a combination of Oloroso Sherry and Bourbon-seasoned casks, then matured for several months in port wine barrels. 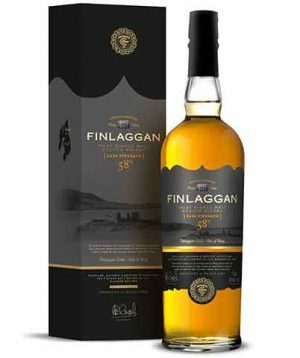 The unique maturation process gives this single malt its distinct notes of juicy fruits, nuts and spice, as well as a hint of ruby redness. 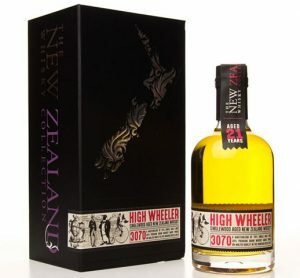 Score '90' Whisky Bible 2012. 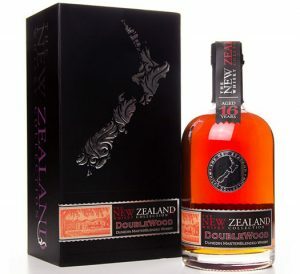 "One of the most complex fruit aromas in the world, explodingly ripe greenage and gooseberry.... spiced apricote and layered sweetness"
Your Australian based supplier of Single Malt Whisky, from around the world, direct to you via our online whisky shop, with FREE DELIVERY if your order is over $100. 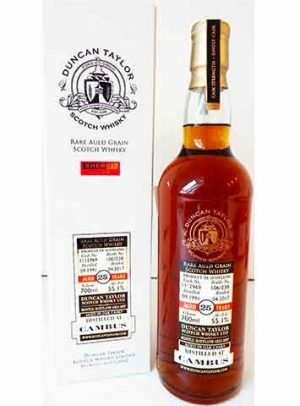 We have an exciting range of difficult to obtain Single Malts IN STOCK, and also some extra special bottling’s from “Duncan Taylor Scotch Whisky”, “Gordon & MacPhail” and “Signatory” from Scotland. An extensive range of WHISKY TASTING SAMPLES are available for you to try. 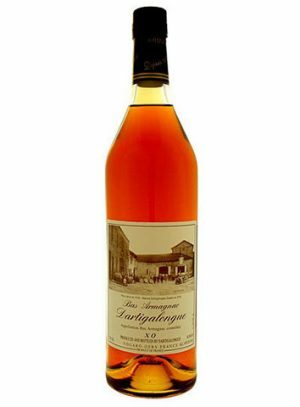 They are a great way to taste expressions before you commit to buying a full bottle or perhaps to try a sample of an old or unique bottle that you would not normally have access to. 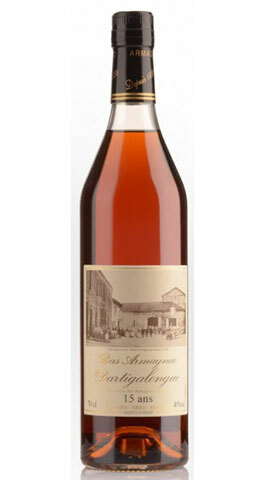 Check our site from time to time and see what has been opened for your enjoyment.